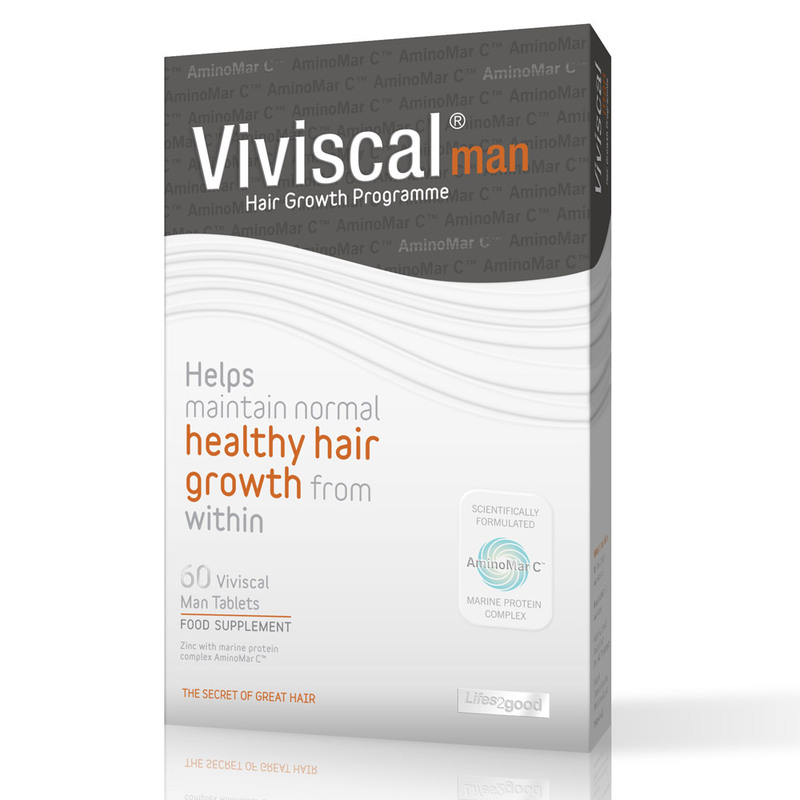 Viviscal® Man Supplements help to reduce hair loss and increase hair growth in men with androgenic alopecia. Viviscal Hair Growth supplements are scientifically formulated with the key nutrients Biotin and Zinc which help to maintain normal healthy hair growth from within. These nutrients are uniquely combined with exclusive marine protein extract AminoMar C™. Take a look at our customer reviews to hear what results hair growth results they have had.